This is a topic that needs more attention. To think of all the different products that people have tried, I assume many people feel they have no hope. 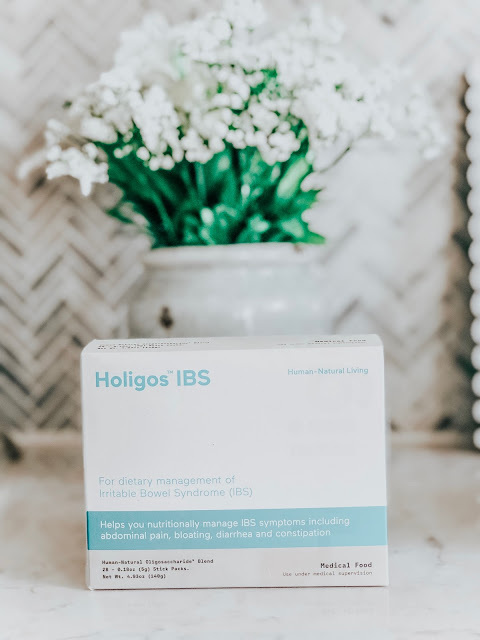 Holigos may just be the answer to their IBS issues. Looks like agreat way to get your GI tract in shape. We don't suffer from IBS but it is good to spread the word. I've been hearing great things about Holigos. It sounds like the answer to help people dealing with IBS issues. I will have to give this a try for sure. I do want to have a healthier gut. Thank you for the deal! Well this is the second time I have seen this already so it must be something to check out. Having a healthier gut is very important. I need a healthier gut and I think this is a great way to go! I can't wait to see what it does for my gut! Interesting product. I definitely suffer from IBS but I probably bring it on by the food choices I make. I need to stop that first and see if that helps. This does look like a great medication for those who have IBS. I will tell all those who need this like my sister. This is the second post I've seen about this. 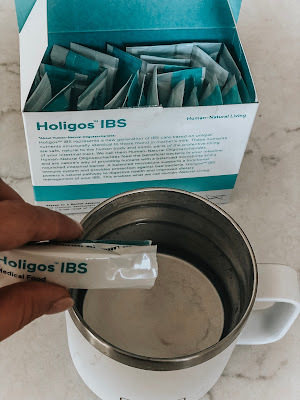 I think it is a great product for anyone who has IBS and wants to feel better. 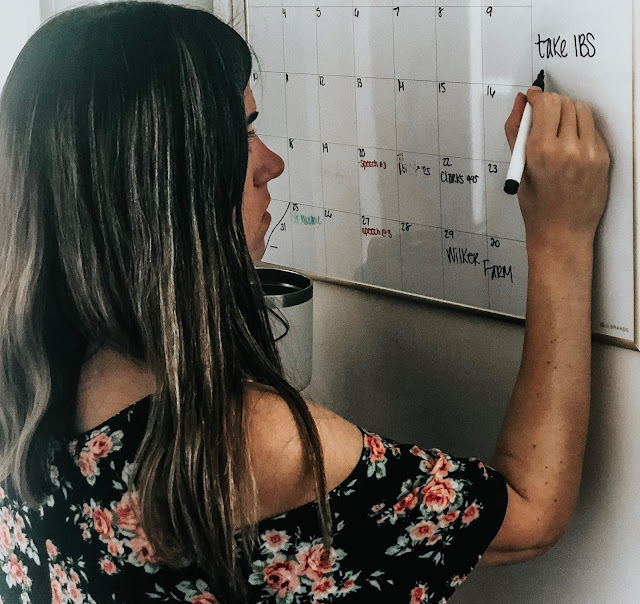 I was told by a doctor that I had IBS-like symptoms when I had a bad bout of bloating. It was quite uncomfortable and I would definitely give this product a try. This sounds like a really interesting product, IBS is absolutely awful to have to seal with and if they are coming up with things that might help - I am all for that. Interesting I thought when I saw the picture this would be a probiotic. Which are great but for IBS but is not a cure. One of my kids has pretty bad IBS so I will have to check Holigos out. Thank you for letting us know about this. This sounds like a life changing product for sure. I hope it continues to help you and other people who have IBS. Thanks for sharing this with us. I don't suffer from IBS, but this sounds like a great product for anyone who does. The small packets are very convenient for throwing in the purse or when traveling. I have a friend who suffers with IBS at a severe level. I feel so sorry for her because it affects her on a daily basis. I would love to give this a try. I have looked everywhere for something to help and this is the first I'm hearing of this! I didn't realize how out of whack my body was until I starting taking something to help with gut issues. This IBS looks like something everyone should explore. I don't suffer from IBS systems. However, this sounds like an amazing product to add to my daily routines. Okay checking this stuff out - NOW! I have IBS, Crohn's, Celiac, UC and no large intestine, so you best believe I have digestive issues, hahaha! I am always looking for something new to try! I will check this out. I didn't know bloating could be just a symptom of gut issues. I've heard about Holigos and I would like to try it next time! Sounds like a good solution! My mum has suffered with IBS for years and this looks like it may be helpful. Thank you for sharing, anything that will help is great. Glad to know that it can be also added to coffee. Will it taste good though? I wonder if it is safe for pregnant women. Thanks for the information you've shared with us. It looks amazing peoduct to try. Thanks for sharing! I have struggled with leaky gut for a while and took some medical food shakes that helped me a lot. So glad you found something effective! I'm so glad to see and hear people talking about important health issues like this. Although I do not personally suffer from this syndrome, I absolutely know several people who do. Thank you also for sharing a product that can greatly help with this. I definitely want a healthier gut. I will look into this and give it a try. Sounds like worked well for you. Yes I eat yogurt and probiotics for gut health. 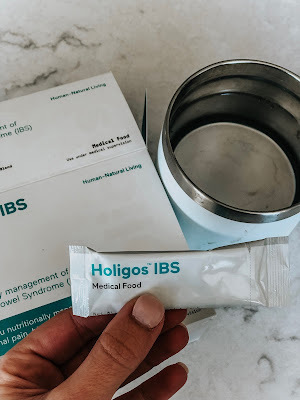 Sounds like this Holigos is good product for bloating. This is such great information! I feel like people with digestive and stomach issues do not talk about it. Finding out was is normal and not normal then figuring out a plan of action and treatment for it so important! I feel like this is something my brother could really benefit from. He's been suffering from IBS since he was a teen! Great to know about this and sounds like an amazing product to try. I will check this out! Wow, this is huge! 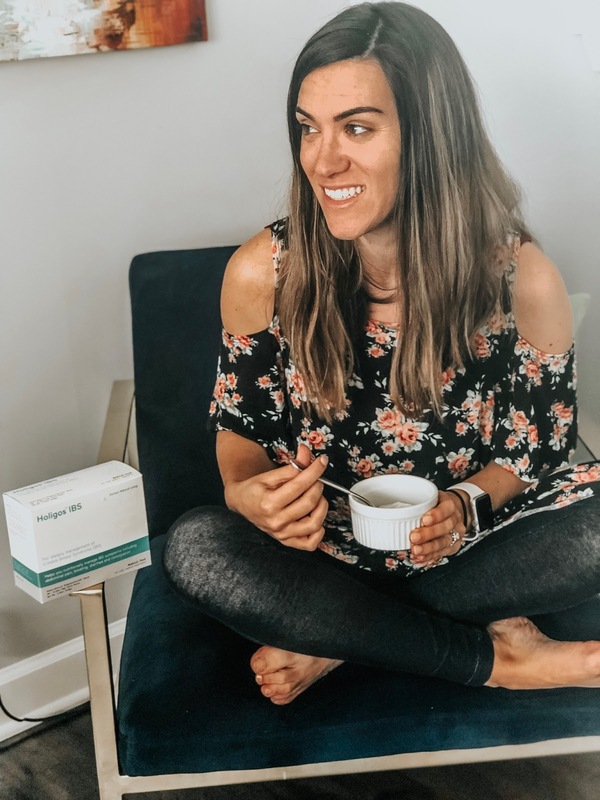 Gut health is such a big deal! This sounds like a great product. I need to check it out for my hubby. He is having issues in gut area. Good information. I was diagnosed with IBS at 15 years old and my niece is now 16 and was just recently diagnosed as well. I will have to get some of this! My stepmom really struggles with IBS. I can’t wait to share this with her. Thanks for your post, I am now aware about this situation. I'm glad that you are managing it well.